Write on them with dry erase markers and wipe off. These decals attach to hard surfaces and can be written on and wiped off over and over. 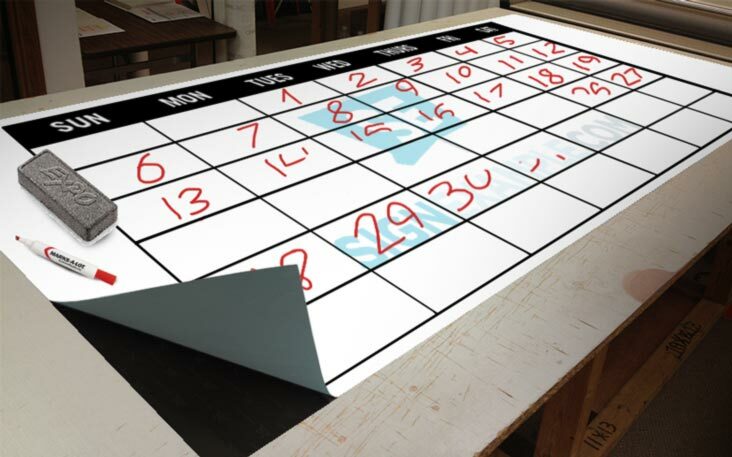 If you would like a Dry Erase Panel please click the following link: Dry Erase Panels?